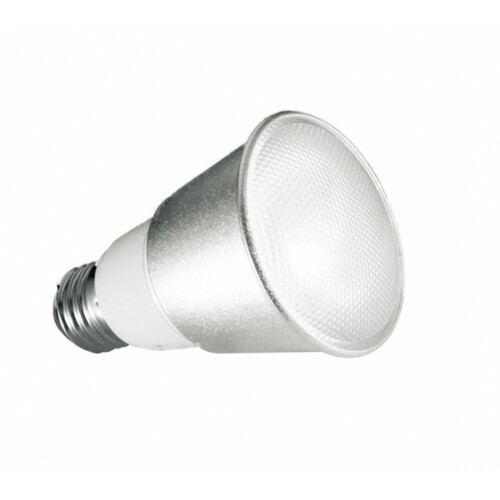 This is a high quality R63 - E27 / Edison Screw / ES Low Energy Saving 11w (60w) warm white 2700K reflector light bulb / spotlight / lamp made by Kosnic and is made from glass and Amalgam technology. This spotlight lamp is the same size as a standard incandescent R63 lamp and uses 5 times less electricity than a conventional light bulb. Retro-fit for replacement of R63 incandescent reflector light bulb. 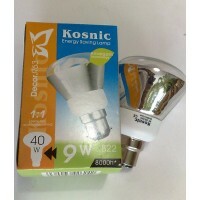 Save energy up to 80% comparing with incandescent lamps. 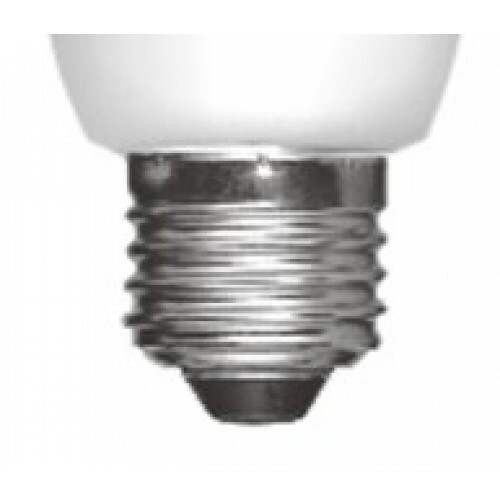 Long Life of 10000h, 10 times longer than incandescent lamps. High efficient tri-phosphor coating with excellent color rendering. 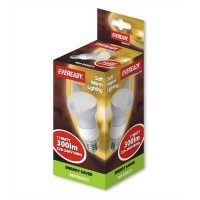 NB: These low energy CFL 11W R63 light bulbs / lamps are not suitable for dimming or use with dusk to dawn or timer switches. 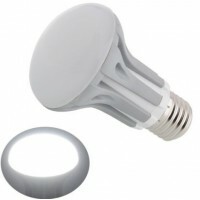 This spotlight lamp is recommended for use with fittings allowing free air flow. When used with enclosed fittings or fittings with restricted air flow, the life of the lamp may be significantly reduced. Please check that these lamps dimensions will fit your fitting before ordering. Also if fitting to a recessed downlight please check the fitting has air vents in the top to stop the lamps from overheating and failing very early, also if the fitting is made of metal please contact us before purchasing as if the surround is metal it can cause the lamps to overheat. 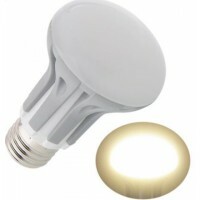 In this example we recommend LED versions. 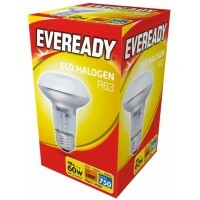 Only use in a fitting rated at 60W or higher. R63 - 42W = 60W Eco Halogen Reflector Ligth Bulb This is an R63 42W (60 watt equivalent) Edison ..
R63 Bayonet - 9W = 40W CFL Reflector Light Bulb This is a high quality R63 Bayonet / B22 / BC Lo..
R63 - 9W = 40W CFL Reflector Light Bulb This is a high quality R63 Edison Screw / E27 / ES Low E..
11W (60W) R63 Edison Screw Reflector in Warm White This is a high quality R63 Edison Screw (ES /..
R63 - 5W = 60W Energy Saving Reflector in Warm White This is a 5w (60w) LED (30 SMD LEDS) R63 (6..
R63 - 5W = 60W Energy Saving Reflector in Daylight White This is a 5w (60w) LED (30 SMD LEDS) R6..